The 10 new cases represent a sharp increase since Saturday, when the governor first identified four cases. The announcement follows a number of official recommendations to combat and contain the disease, including restrictions on blood donation and a Mosquito Declaration. According to the governor's press release, of the 10 new cases, six aren't showing symptoms, and were "identified from the door-to-door community survey that DOH is conducting". 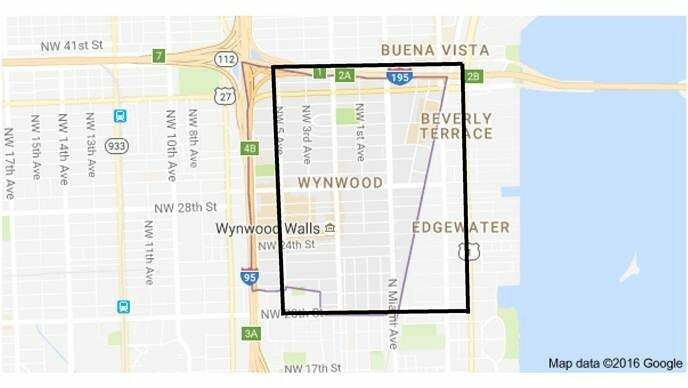 Florida's Department of Health said that active Zika transmissions have so far been confined to a small area of Miami-Dade County; so far, two locations have been excluded as possible sources. 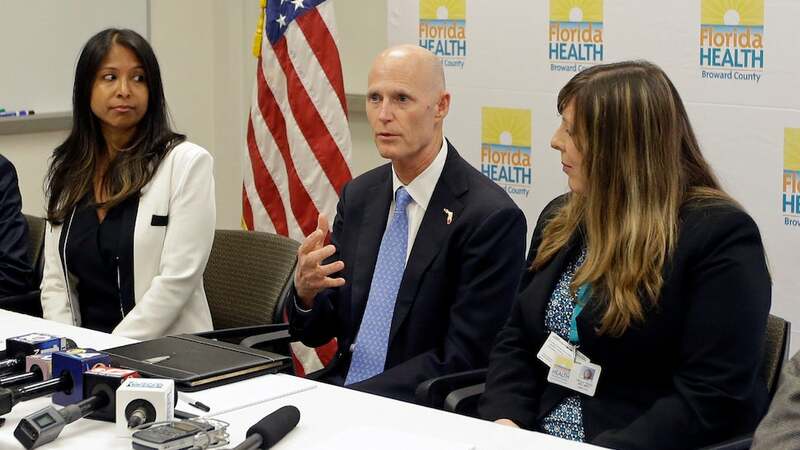 The Florida government also reminded residents that Zika is still most dangerous for pregnant women and babies — a danger that has prompted fears among American women outside of the state, too, according to recent reports. It took the US federal government quite some time to buck up with funding to fight Zika, but in late July, President Obama promised that Florida would receive millions of dollars in additional CDC aid. Elsewhere, Louisiana also recently received its own packet of aid to help fight the virus.